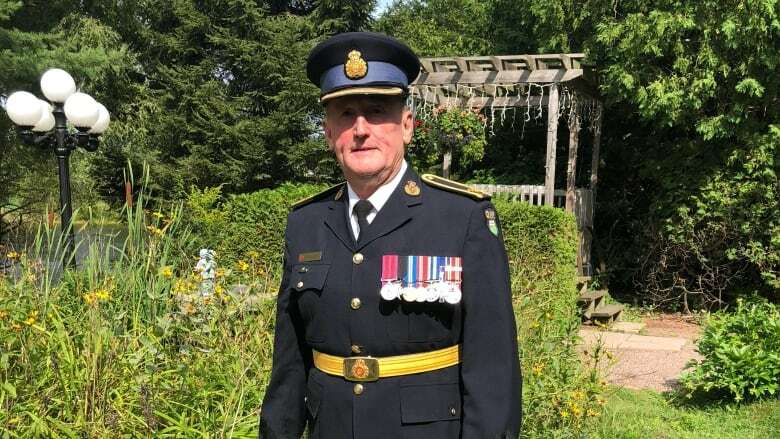 A retired OPP officer living with PTSD is urging the force’s commissioner to launch an independent review after three officer suicides in the past month. 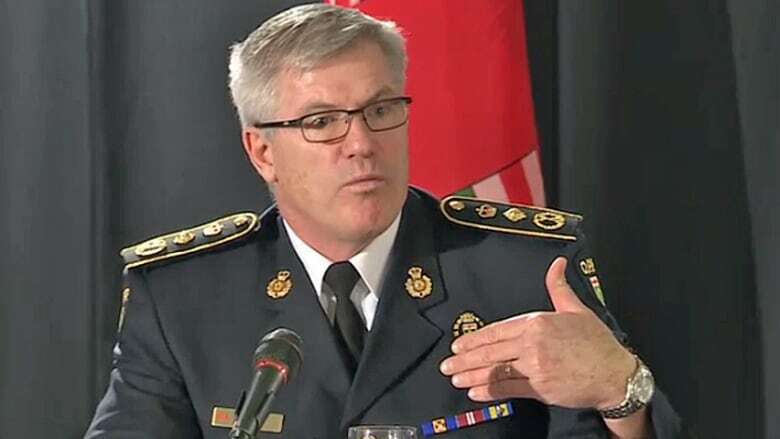 A retired detective inspector with the OPP living with post-traumatic stress disorder wants the force's commissioner to launch an independent review after three officer suicides in the past month. Bruce Kruger said the deaths disturb him, especially since he's been warning the force of the risk of suicides if they didn't make changes. "I'm just heartbroken for these families," Kruger said. "I had predicted this was going to continue on. I realize you can't prevent all suicides, but I think there is an awful lot more that can be done." 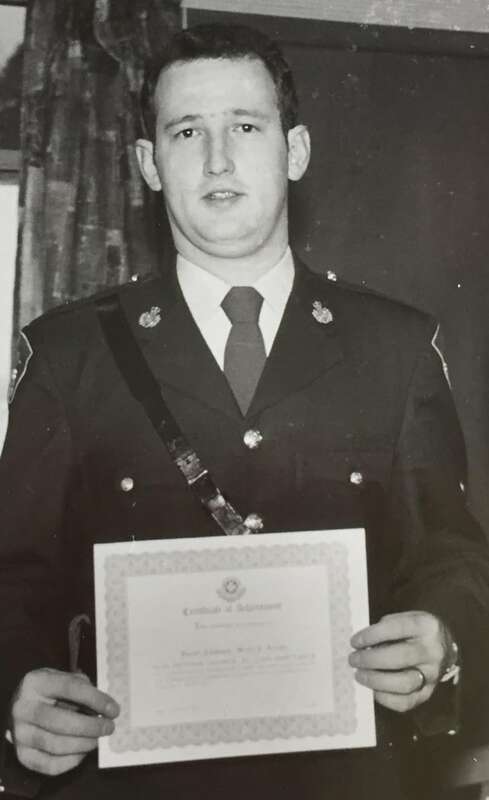 Kruger, a former detective inspector, is a decorated officer with a medal of bravery from the Governor General. His own personal struggle with PTSD helped lead to a 2012 report by the province's watchdog revealing the force had been failing to support police officers. This week, Kruger penned a letter to OPP Commissioner Vince Hawkes saying the force still isn't listening to members with mental injuries. "Sadly, in my continuous attempts to advocate for change, the very persons and organizations who have the capacity to correct the downward spirals of suicidal policing personnel, have not done so," he wrote in the letter dated Aug. 26. Hawkes tweeted an appeal to members to seek help and he is expected to announce the force's new plans later this week to deal with the spike in suicides, but Kruger said that isn't enough. "I'm sick and tired of these pleas for help," he said. "That doesn't cut it anymore." Kruger wants Hawkes to hire an independent expert to travel across the province for three months and meet with OPP members. The discussions would include asking members about their experiences with mental health issues, including what barriers they face seeking help and getting stress leave. All of that work could lead to a report and a forum with police, associations, and health professionals to come up with a solution for OPP, said Kruger. Kruger stresses that it's crucial the process is confidential and conducted by someone outside of the force. Currently, he said officers are getting in touch with him weekly for advice because they don't all feel the services OPP offer enough privacy. "There's no way for our officers — in their mind — to safely convey their troubles," he said. "Many are afraid of the stigma attached. The biggest fear is that their career ends once they say they're suffering from a mental illness." Kruger has experienced firsthand what it's like to keep a mental illness a secret. "I know that fear, I lived through it," he said. "I hid my post traumatic stress disorder." 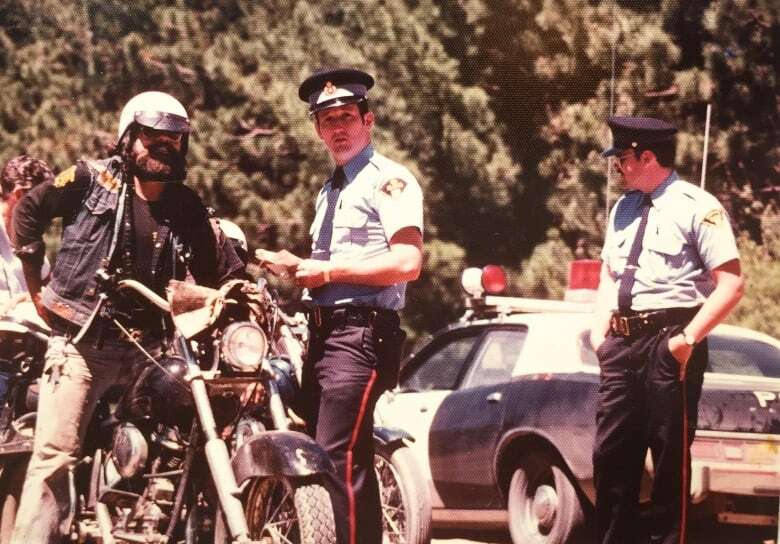 During his 29-year career with OPP in Niagara Falls, Bracebridge, Toronto and Huntsville, he was involved in many calls that later haunted him. In 1977, Kruger shot and killed a prison escapee. The next year, he recovered the bodies of his son's six-year-old friend and his father who had drowned. He also found the body of a slain colleague, Const. Rick Verdecchia who was killed by two armed robbers. By 1984, Kruger knew he needed help and turned to a new peer support program that OPP had launched, but the officer told him continuing treatment would impact his career. "I never opened my mouth again until after I retired," he said. He thought his issues would stop when he retired, but within two years he was "horribly struggling." The OPP has yet to respond to CBC's request for a comment for this story, saying earlier this week it has a number of mental health resources for its members and will be announcing changes to its mental health support system this week.